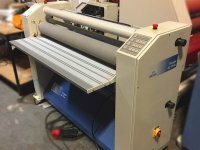 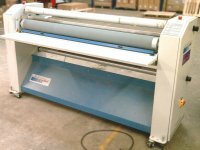 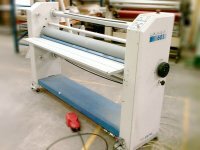 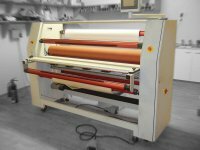 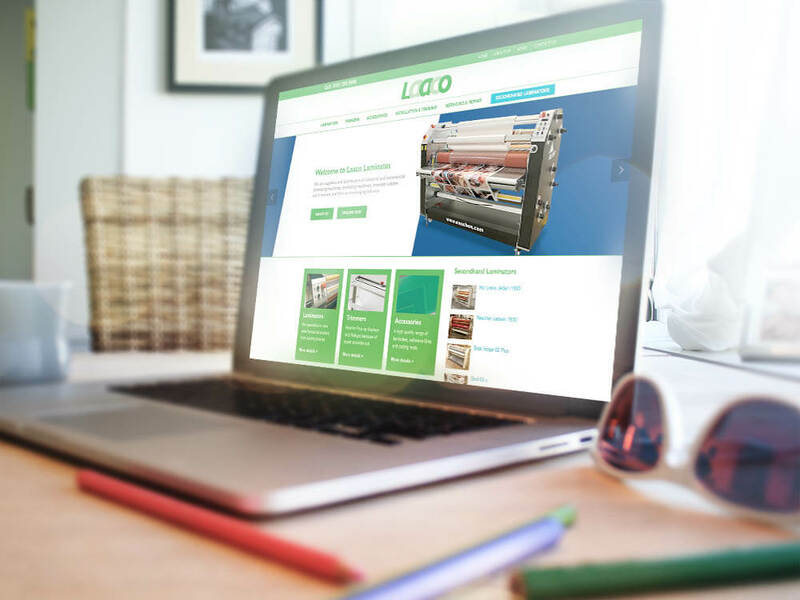 General everyday maintenance of laminators is easy and quick. 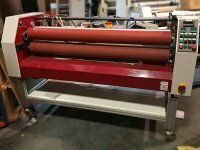 Keep the rollers clean, make sure the machine is on its feet and level balanced (not on the wheels), keep dust in the work area to a minimum and dust the machine down. 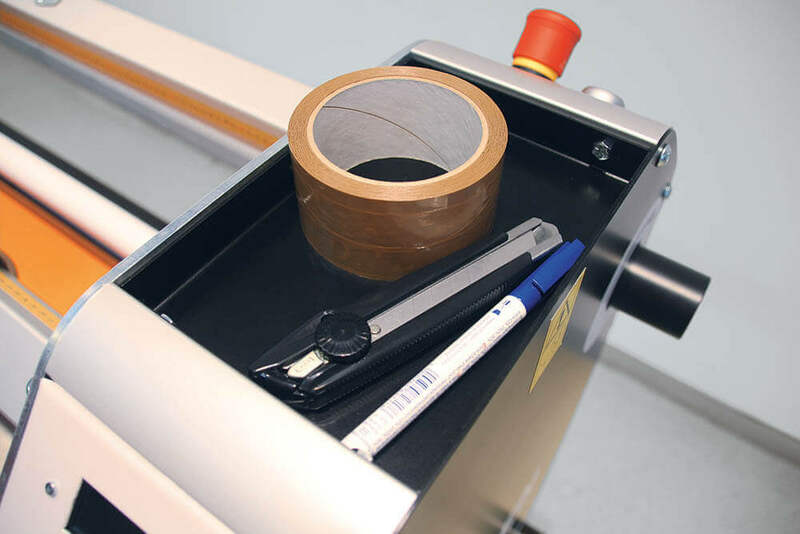 Check the balance of the rollers if materials start to wander. 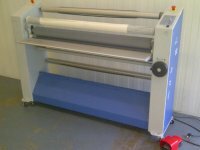 If you have any worries about you machine just give Laaco a call on 0161 285 9466.